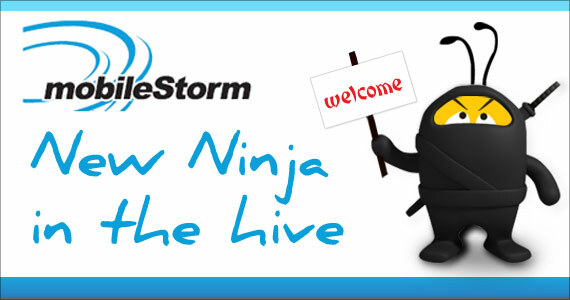 Welcome a new Ninja in the hive: mobileStorm! 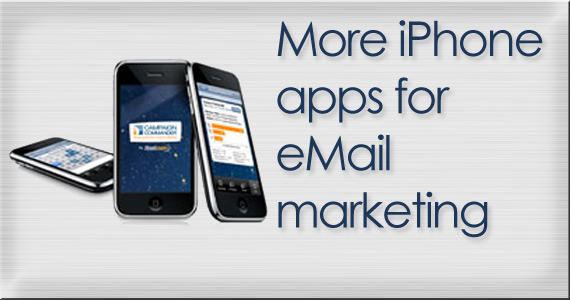 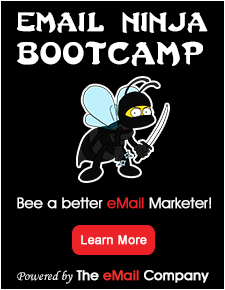 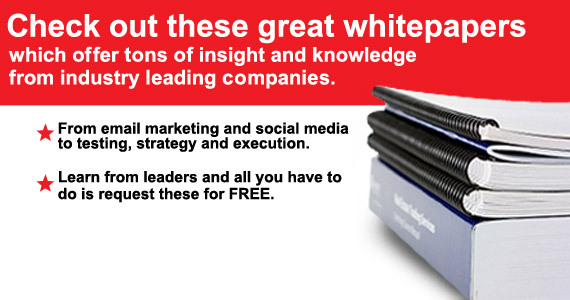 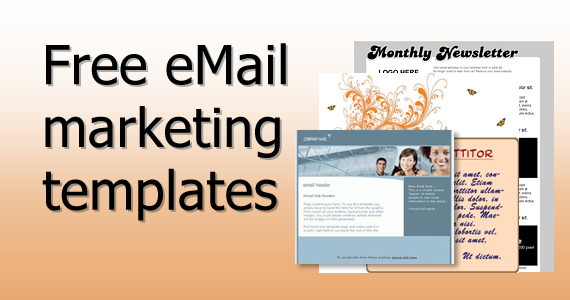 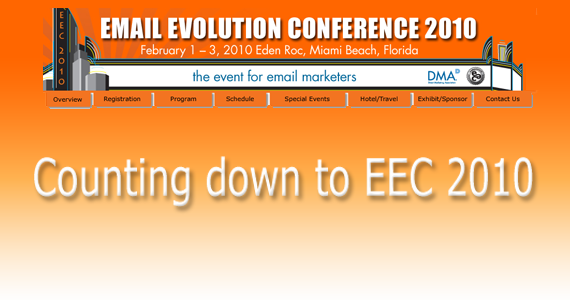 ClickMail Marketing: A new Ninja in the hive! 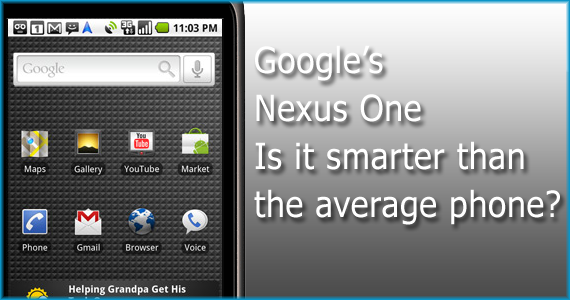 Google Nexus One: smarter than the average smart phone? 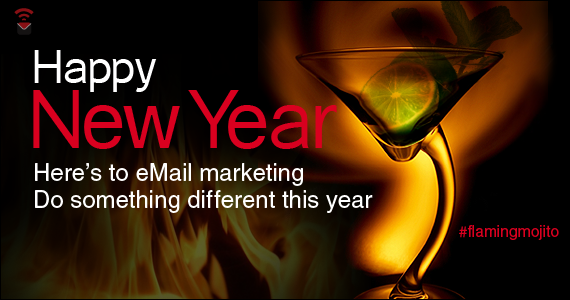 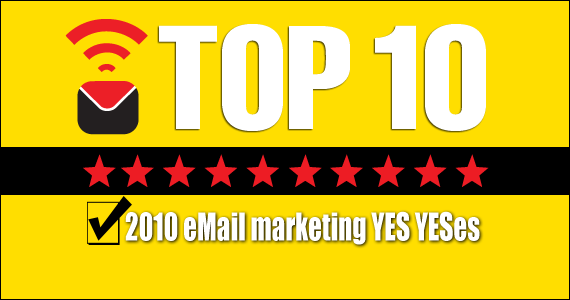 Happy New Year eMail marketers! 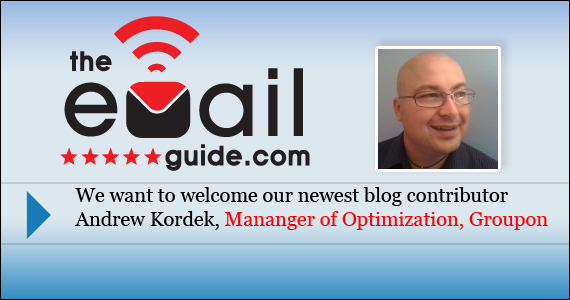 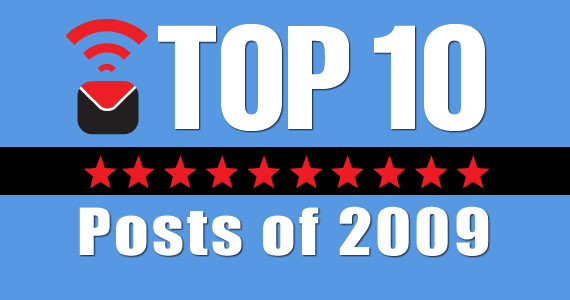 Welcome our newest blogger: Andrew Kordek! 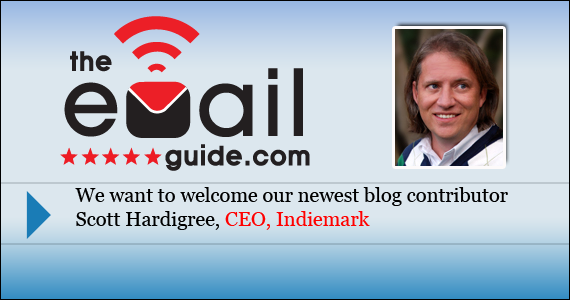 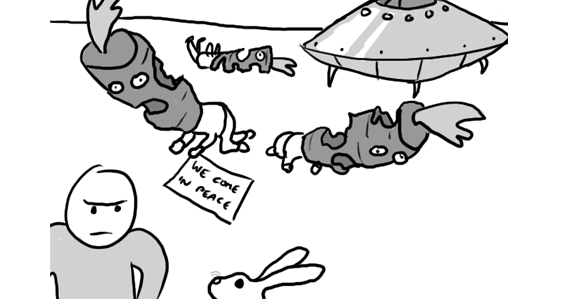 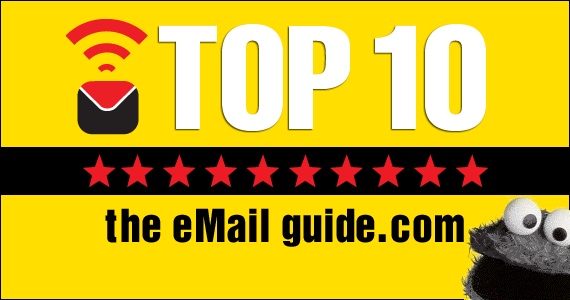 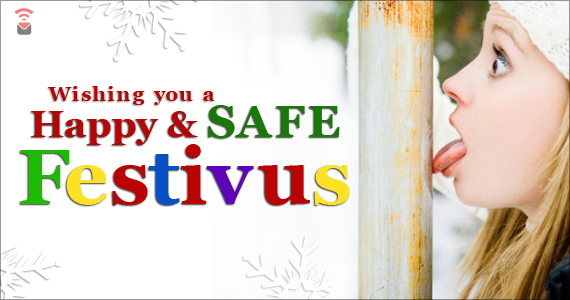 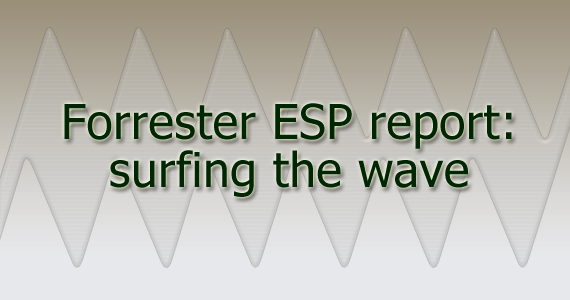 Happy holidays from The eMail Guide!